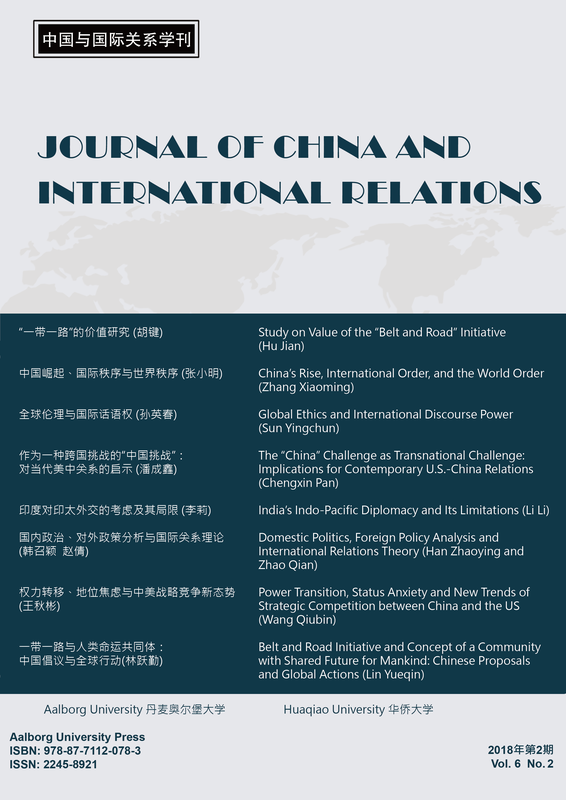 In recent years, studies in the fields of both foreign policy analysis and international relations theory on China’s domestic level have increased. However, these increases in studies have not been well received. Our research reviewed the related classical literature and the published literature over the past decade, seeking to find correlations among the various domestic factors and explore the progress of the operationalization of several variables. Our findings reveal that regime type and beliefs are the two variables which have been well studied in both of the fields of foreign policy analysis and international relations theory; that variables related to actors have been studied in the field of foreign policy analysis; and that new academic achievements in both the studies have been adopted into the paradigms of international relations theory. These new developments have generally stimulated multilevel analysis in international relations.